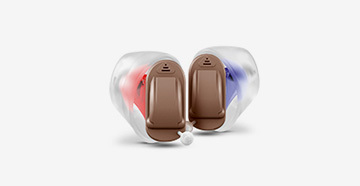 Hearing Clinic Westlake Village | Audiologists | Second Chance Hearing, Inc.
Second Chance Hearing, Inc. provides patients who are hearing impaired with the most effective tools to live a life full of sounds. Our experience and commitment to improving our patients’ quality of life is our number one priority. We are now proudly serving folks from the entire Westlake Village and Oxnard areas. We have proven ourselves to be effective and credible in our services to now being able to expand our services across the state. 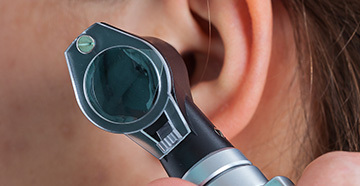 We always have a trained and professional audiologist at both Westlake Village and Oxnard hearing clinics. You can feel confident that we have modern, state-of-the-art technology in a clean and comfortable facility. We help you stay connected to those who matter the most. Second Chance Hearing, Inc. accepts new patients from all areas in Ventura County. It is a valuable and rewarding experience for us to be able to treat hearing loss patients and giving them feasible solutions to improve their auditory senses. You can expect to receive a diagnostic hearing evaluation for hearing aids. You’ll be placed in a sound booth so that we can measure your ability to hear and understand elements of speech. Depending on your needs, we may conduct other tests at this time to further assess your treatment options. From there, we will then provide you with necessary treatments and advisement of therapy necessary to meet your hearing needs. Hearing loss treatment is more than just issuing hearing aids. Patients receive personalized treatment and options that are specific to their health needs. We offer counseling advisement to help our patients through the entire treatment. With Second Chance Hearing, Inc.’s convenient location in Westlake Village and our new location in Oxnard, we are able to provide for a variety of services to patients from all over Ventura County. Following your initial consultation, we will schedule any necessary follow up that best suits your schedule. 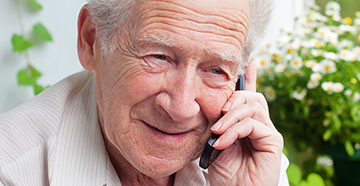 We understand that patients need flexibility when it comes to appointment availability. Our hearing doctors will provide you with professional care to help treat your hearing condition at your convenience. Our knowledgeable and friendly staff is available to schedule you for initial consultations or follow-ups in a timely manner. Are you losing out on living a full, potential life? Our life’s mission is not to just sell you products. We care about being able to provide meaningful evaluations and treatments that are personalized to fit your hearing loss needs. Call us today so we can help with increasing your livelihood and opening up your ears to this world’s beautiful sounds. Let us help you get your second chance at life. We are proud to be able to serve our community in the Westlake Village and Oxnard areas.